On July 30th, I will be participating in the Krossin’ Keuka event along with other swimmers and paddlers to benefit the Keuka Comfort Care Home. We will come together to complete a .67 mile course across Keuka Lake in order to raise money to support our local home for the terminally ill here in Penn Yan. I hope you will join me in supporting the home. By making a pledge on my behalf, you are supporting the Keuka Comfort Care Home’s mission of providing a facility and staff to ensure compassionate care in a peaceful, home-like environment for our community’s terminally ill residents and their families, at no cost to these residents or families. My goal is to raise as much money as possible. Please help me reach that goal with your pledge. Your donation is tax deductible. 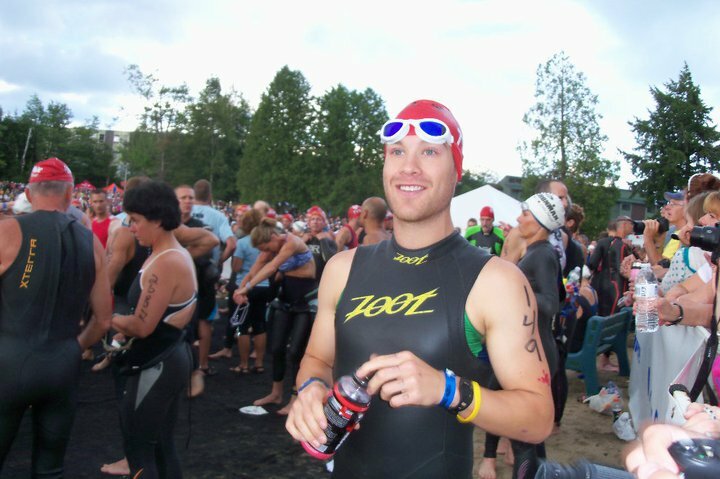 You can support my swim by going to krossinkeuka.org , clicking on my name and making your donation (for any amount) online through the secure website. You can also make checks payable to the Keuka Comfort Care Home and mail them directly to Krossin’ Keuka, c/o KCCH, PO Box 107, Penn Yan, NY 14527. Please write my name on the memo line of your check. If you would like to learn more about KCCH and this event, please visit www.keukacomfortcarehome.org Feel free to contact me with any questions. I deeply appreciate your support of this worthy cause and thank you for considering this request. Once again thank you in advance for you support. This is for a great cause and I am really looking forward to swimming across the lake with many of my friends and family. It is going to be a great day.